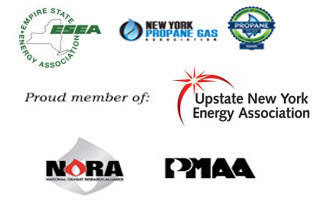 Long Energy is Columbia, Albany, Schenectady, Saratoga, Schoharie, and Rensselaer County’s premier supplier of heating oil. We deliver the finest quality #2 residential home heating oil, guaranteed. 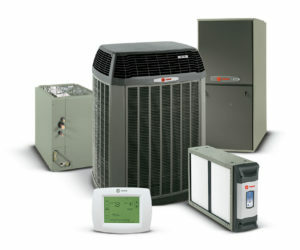 You know today’s Oilheat provides constant, reliable, satisfying heat that enhances the quality of your family’s lives. And we’re happy to deliver on our promise to keep your home and family comfortable. To keep the cold out, you need more than just dependable oil delivery … you need the right equipment. 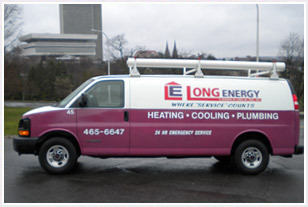 At Long Energy, we proudly sell and install Oilheat equipment that delivers maximum comfort, efficiency and functionality, with the most innovative and reliable features available. We offer complete equipment installation and upgrade services by factory trained installers, and will gladly provide free estimates so there are never any surprises. Crafted to deliver maximum comfort and performance, you can be sure that a Trane Oil Furnace will also deliver savings on future fuel bills, performing at more than 80% operating efficiency. Featuring an exclusive stainless steel combustion chamber, Trane offers a combination of efficiency, performance and reliability that you can depend on year after year. Weil-McLain is a quality manufacturer of heating equipment, including a complete line of oil-fired boilers. Featuring cast iron construction, up to 87% operating efficiency, and available in a variety of sizes, Weil-McLain’s boilers will provide you years of lasting comfort. Want to learn more about your Oilheat equipment options? 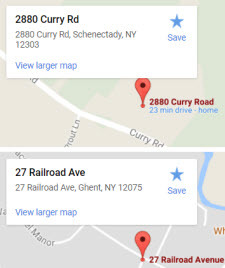 Contact us, or call us at 518-465-6647 or 518-392-3022.